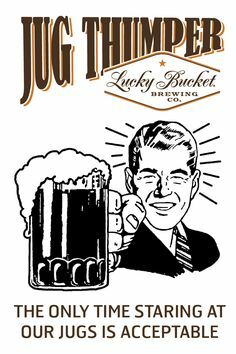 フォルチェ – アイリッシュ・パブ & レストラン – | Irish Pub & Restaurant Failte Jug Thumper Brown Ale樽生 Lucky Bucket Br. Jug Thumper Brown Ale樽生 Lucky Bucket Br. This entry was posted on 2015.6.27. at 4:15 PM and is filed under Latest information.You can follow any responses to this entry through the RSS 2.0 feed.Both comments and pings are currently closed.